Not rated. On DVD 1/07. Ok for kids 7+. Reel Review: 5 of 5 Reels. Watch this iconic TV show on DVD, and soon your family will be quoting lines like, "That's a pretty dress, Mrs. Cleaver." Look, there's not much on TV that qualifies as true family fare that everyone can watch together. But this one does. 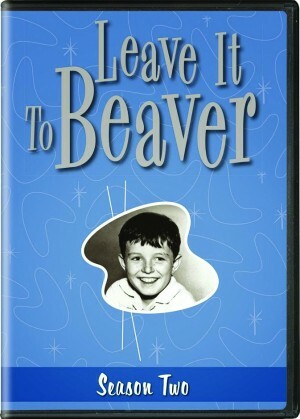 The cast includes Jerry Mathers as Theodore "Beaver" Cleaver, Tony Dow as his older brother Wally, and Ken Osmond as mischievous pal Eddie Haskell. With wise advice from his father Ward (Hugh Beaumont) and home-cooked meals (and tidy house-keeping - in heels and pearls!) from his mom (Barbara Billingsley), Beaver learns that all's well that ends well.